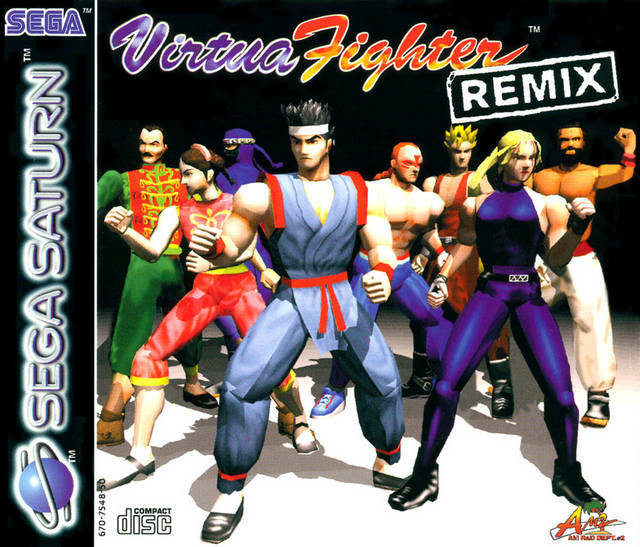 REVIEW: Virtua Fighter Remix is a port of the first installment Virtua Fighter, originally for the Sega Saturn. 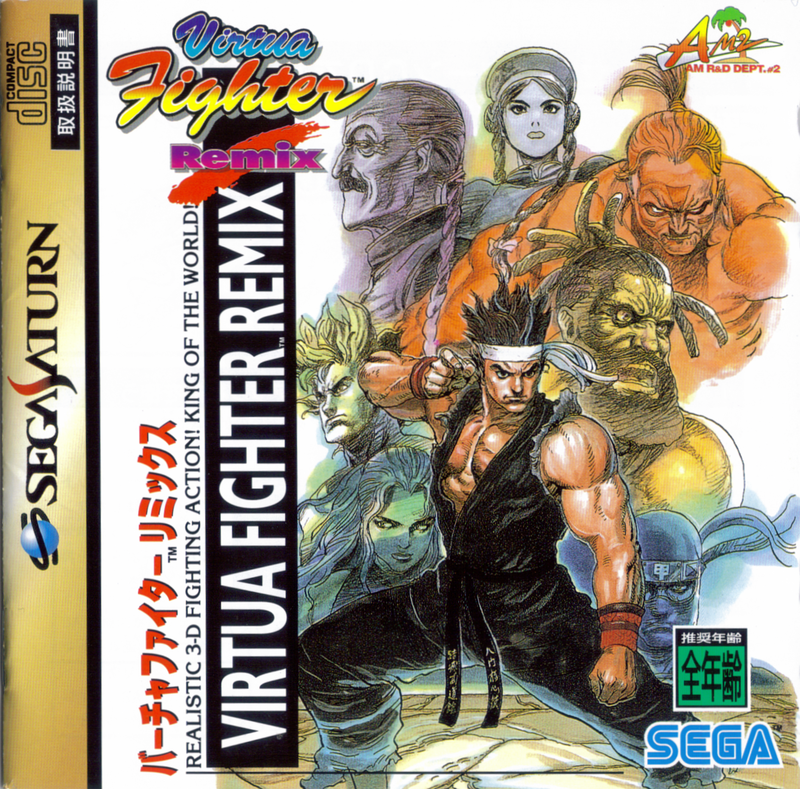 The new title featured new visuals and a catchy new cover artwork drawn by Katsuya Terada, which was a big deal since the first Virtua Fighter didn't really contain any 2-dimensional art. 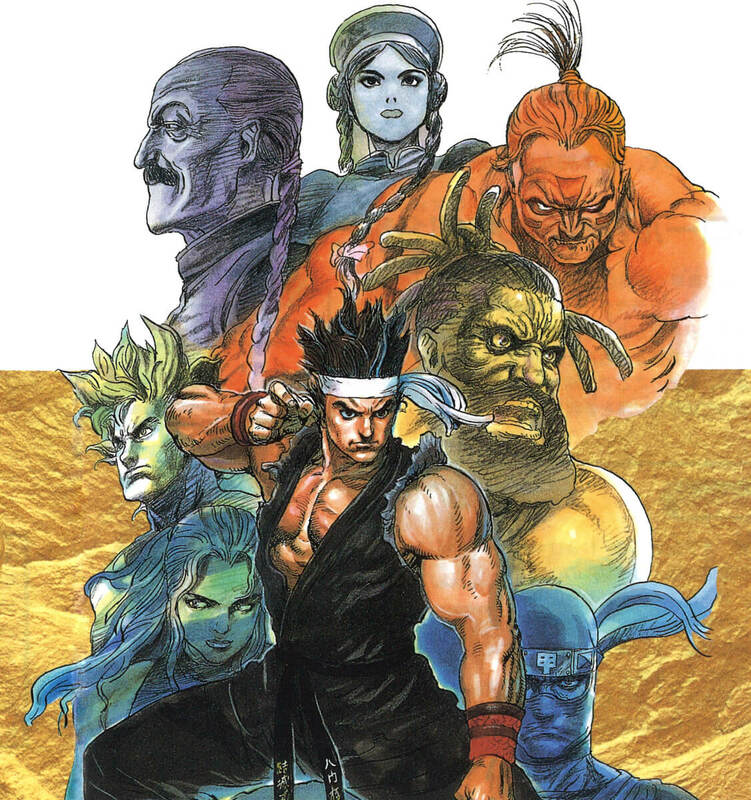 This artwork is also used in VF2's selection screen, and featured in the manual for the Japanese 32X version of the game. 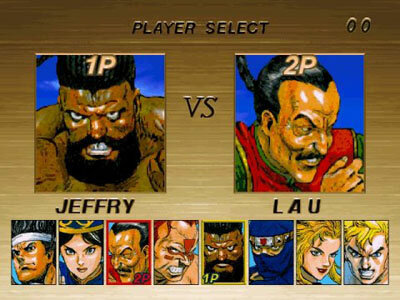 New selection screen artwork... not bad! 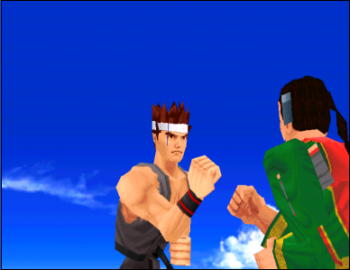 The overall graphics in Virtua Fighter Remix were improved over the original arcade version. 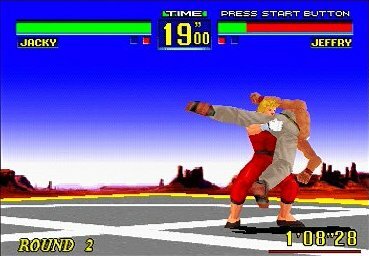 Mainly, the engine features new texture mapping and upgraded character models (now with a higher polygon count). 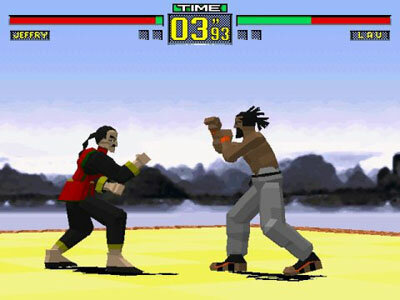 The stage textures and "colors" are also much more vibrant over the original. 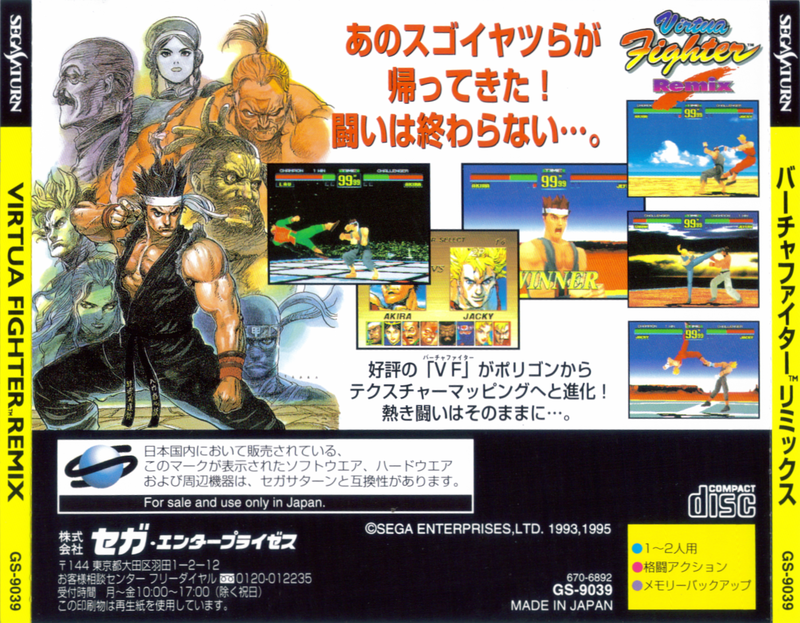 Other than the updated graphics, the game engine is the same as the arcade version. 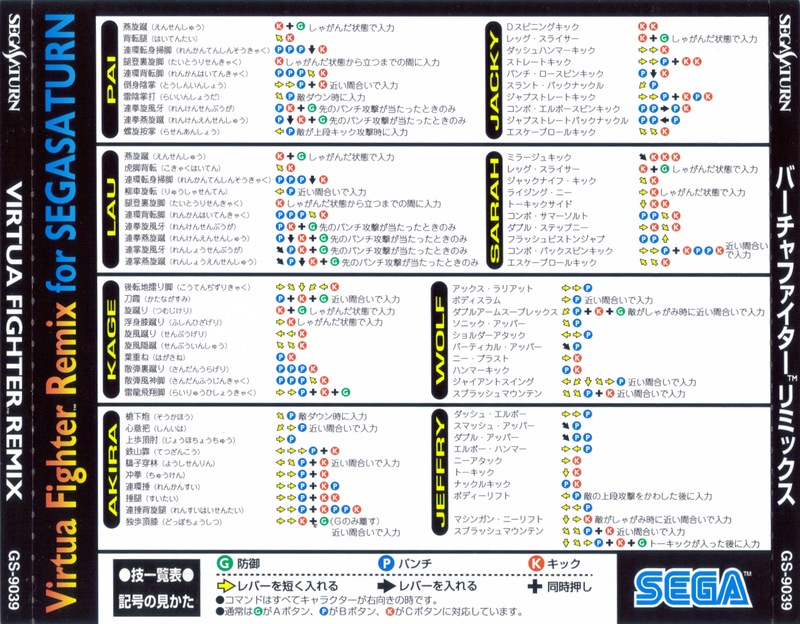 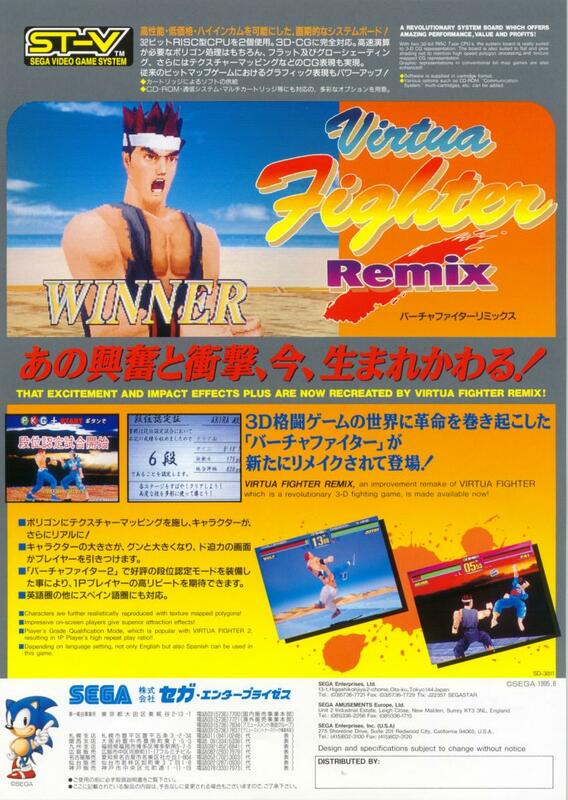 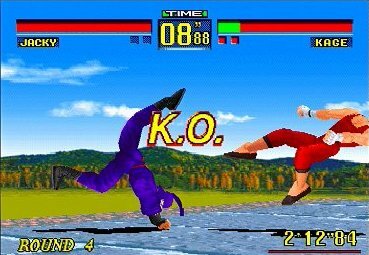 FUN FACT: Virtua Fighter Remix was also released in arcades on the ST-V (an arcade platform based on the Sega Saturn). 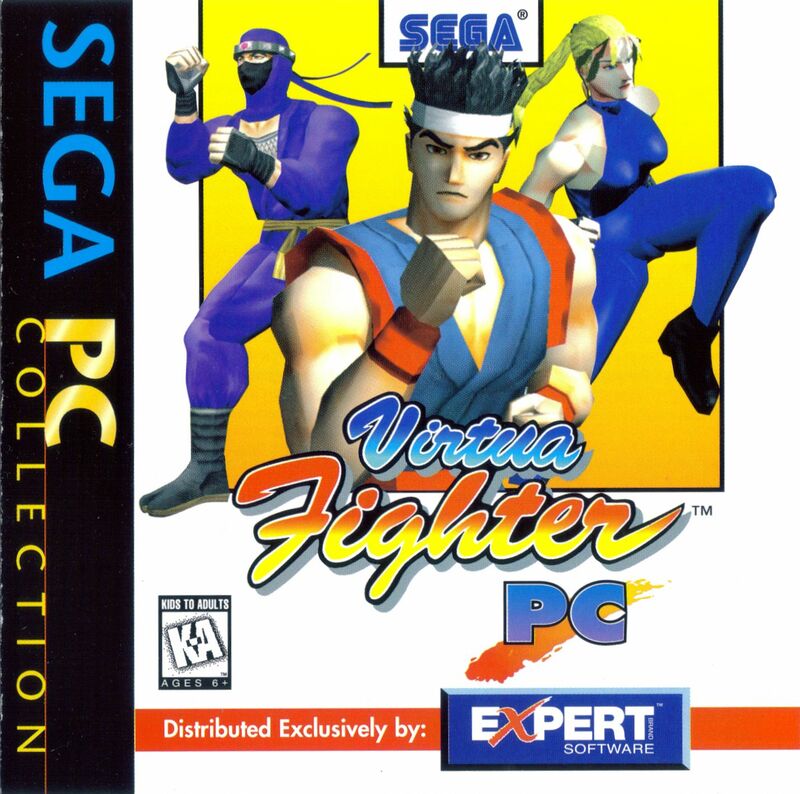 Later in 1996 a PC version was released. 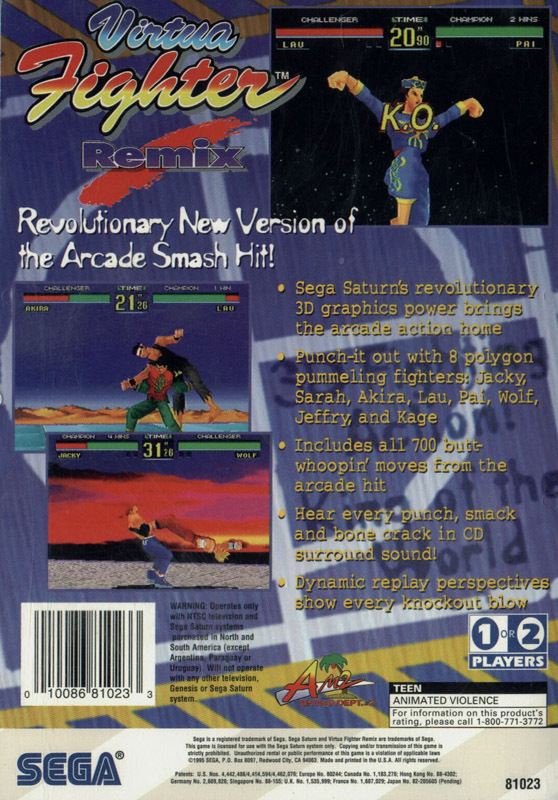 The Windows version played in a higher resolution and also included the option to use the textured Remix models or the original flat-shaded models. 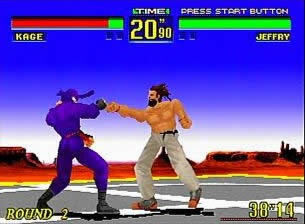 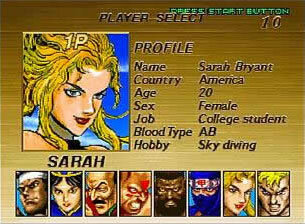 Final Words: If you owned a Sega Saturn, this was pretty much a must have... 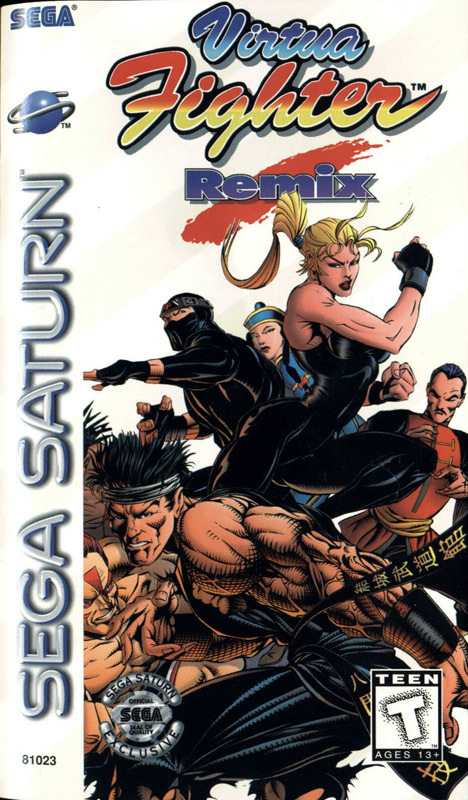 Especially since the game was given out completely FREE by mail if you were a registered Saturn owner in the US! 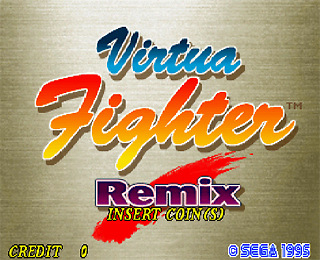 Although VF Remix could be considered a "good" console fighting game at the time of its release, the game was nearly 2 years old and still looked somewhat "dated" compared to other new and upcoming fighting games. 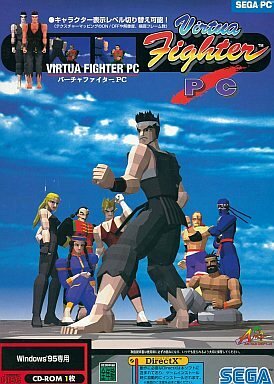 The important part is, this was the best version of the original Virtua Fighter that players could own (besides buying an entire arcade cabinet and putting it in your basement, of course).